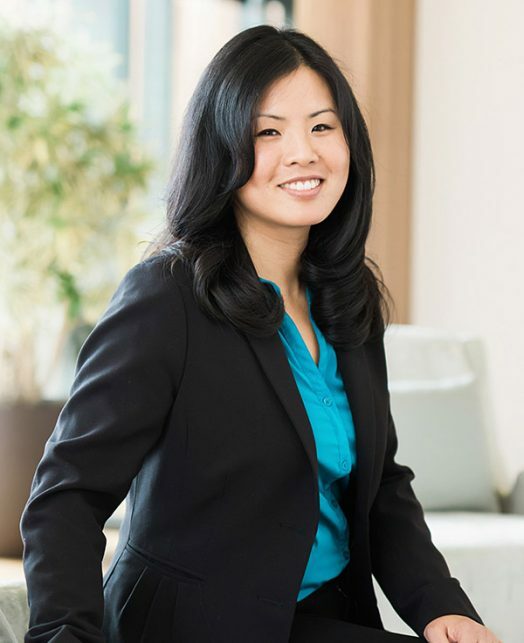 Joanne Tong is a program associate for the Children, Families, and Communities program. In this capacity, she supports the Children’s Health subprogram in the areas of children’s health coverage, early childhood nutrition, and children’s healthy development. Prior to joining the Packard Foundation, she worked for The California Wellness Foundation where she supported grantmaking to organizations that address the health needs of underserved Californians, which included health clinics that deliver free clinical health services, and community-based organizations that help Californians understand and navigate the complicated health care system. Joanne also worked for a state-funded precollege program where she collaborated with communities and public schools to provide college information and to advise disenfranchised youth and their families about postsecondary options. She continues to volunteer to help youth pursue their postsecondary education. Joanne graduated with a BA in Anthropology and holds a MA in Equity and Social Justice in Education.